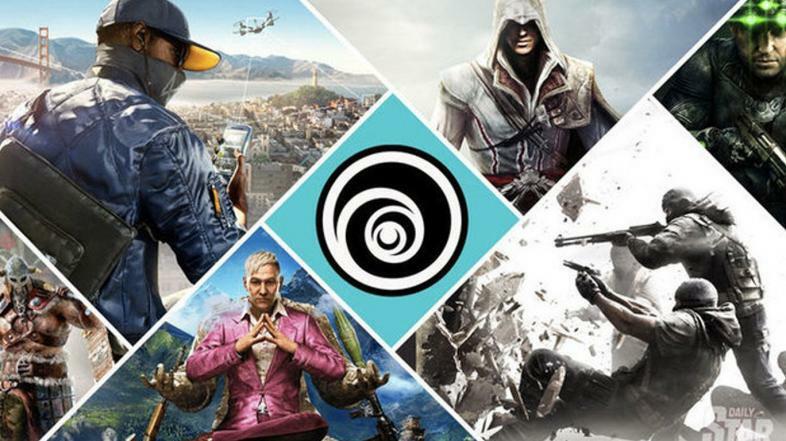 Ubisoft is one of the most diverse companies in the gaming industry. With so many unique and exciting titles, there is something for everyone. 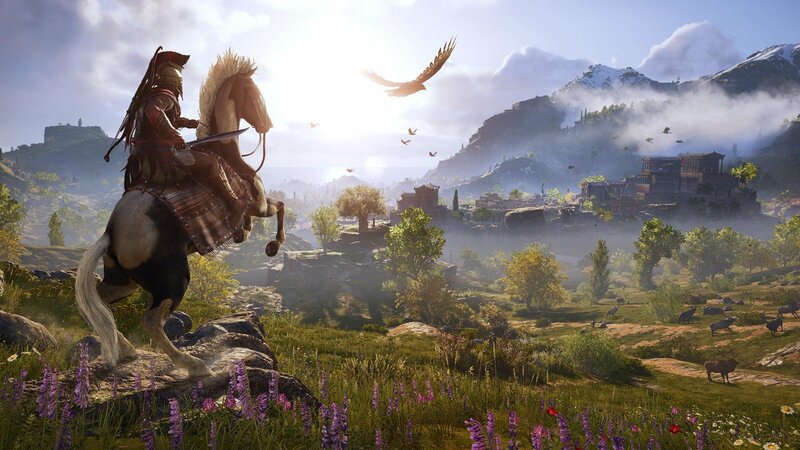 If you’re looking for the next great game to ig into or if you’re new to gaming and want to check out one of the industry’s top companies, read through this list and pick one of Ubisoft’s top ten games that you can play right now. Deeply wounded over the loss of his son, Bayek of Siwa is set on take revenge on any of those who were responsible. But the task is not so simple. 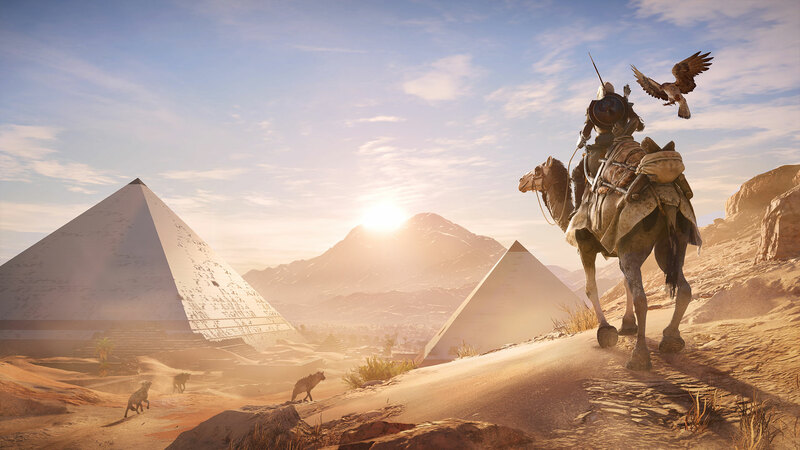 Travel through the blistering desert terrain and lush oases to discover the truth of what happened to Bayek and his family and how the Creed was assembled. Take on the Gods: exploiring Egypt can reveal opportunities to fight gods themselves. 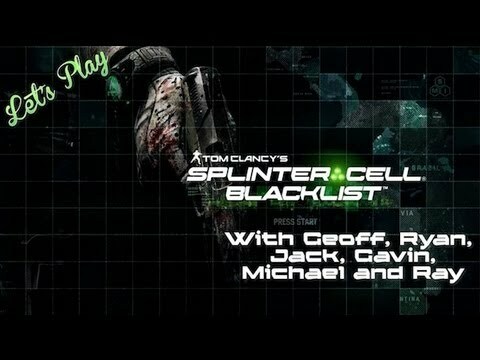 Sam Fisher, in his new role as commander of the Fourth Echelon, is tasked with stopping a terrorist plot known as “Black List.” Several terrorist plots threaten the wellbeing of the United States unless the government agrees to remove all troops stationed overseas. The fate of the country rests in Sam’s hands in this action-packed stealth game. 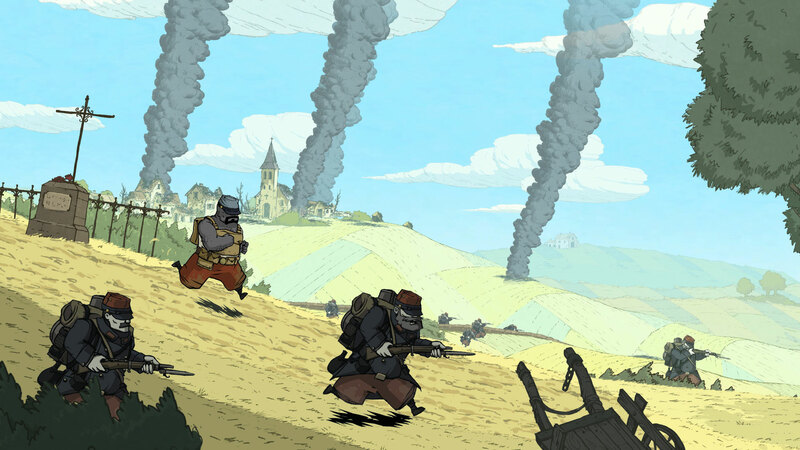 Taking inspiration from letters written during the first World War, Valiant Hearts: The Great War tells a story through the perspectives of four main characters. 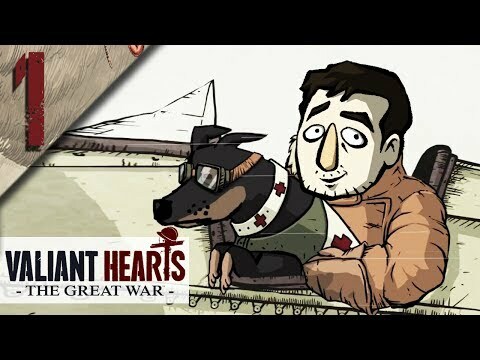 Through puzzles, stealth, survival, and even car chases, players are challenged to navigate through a heart-wrenching story of love and friendship. 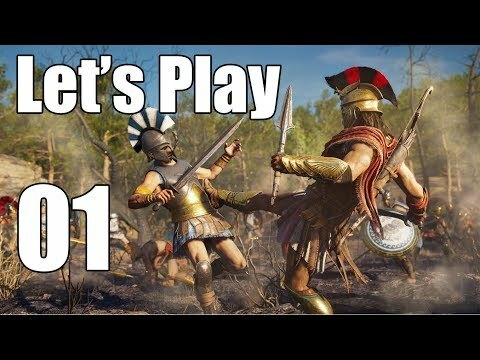 In this truly unique addition to the Assassin's Creed franchise, Odyssey places nearly every decision into the hands of the player. Greece is in the midst of deep, internal conflict. Unknown forces are meddling in the deadly Peloponnesian War and it is up to you to uncover who they are and what they want. The choices you make on your journey will determine the fate of the world and the characters within. Immerse yourself in a world of wonder and reveal the truth of your past in Assassin's Creed: Odyssey. 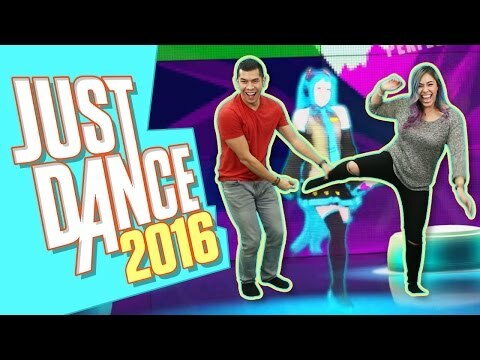 For years, Just Dance has encouraged gamrs to get on their feet and move. With a huge library of entertaining and popular music, there is something for everyone to enjoy. 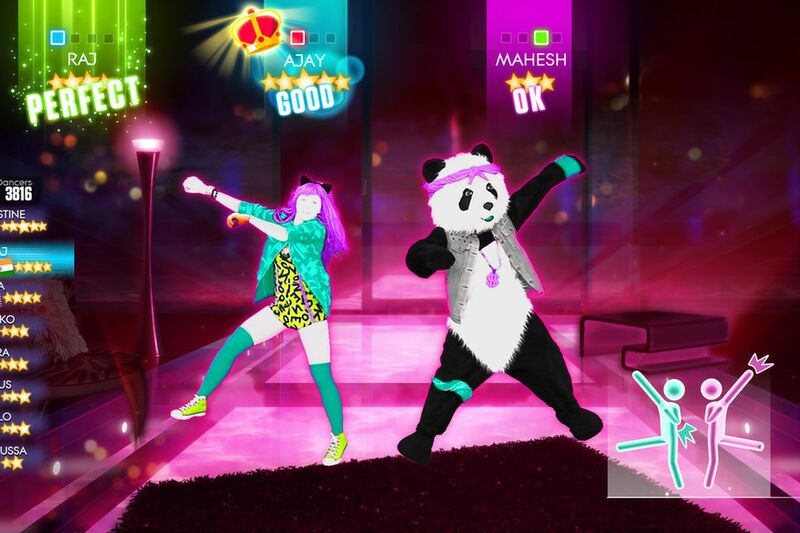 Invite friends and family over and put their dance abilities to the test in this new addition to game night. 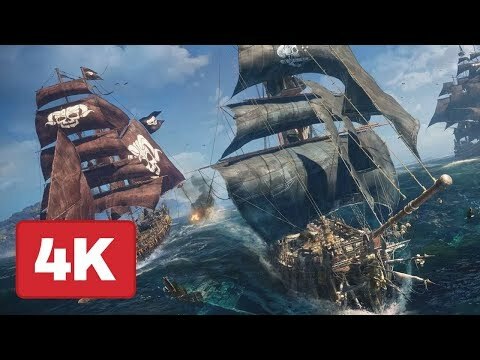 In this tactical open world game, you can take on the role of a fearsome pirate captain and conquer the Indian Ocean in single-player campaign. You can also engage in PvP combat with up to five of your friends. Collect ships and use the elements to your advantage in this unique adventure in piracy. 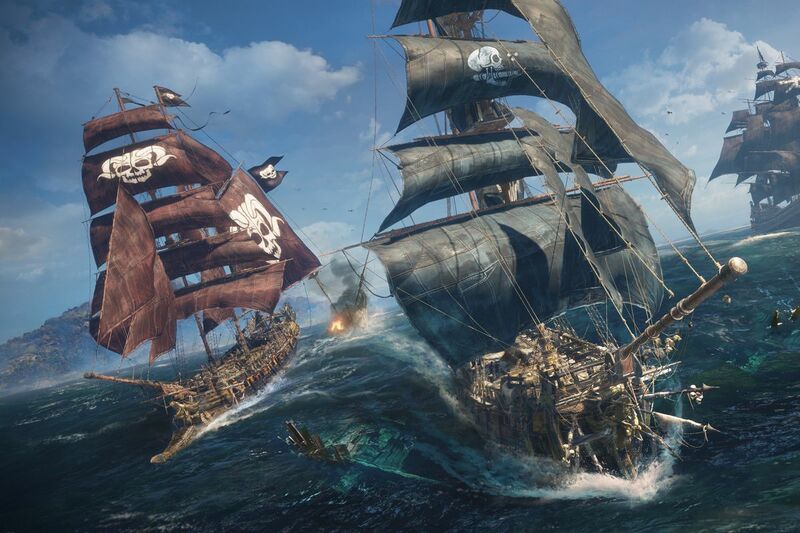 It is the golden age of piracy in the Caribbean. 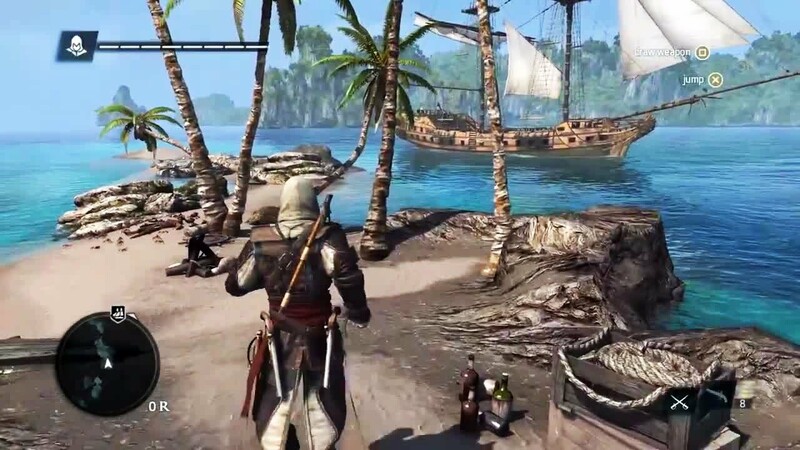 You are playing as the legendary Edward Kenway, a privateer, soon to be pirate and assassin. Take on the Templars, explore largely untouched islands, and uncover Mayan mysteries as you search First Civilization Precursor sites for the Pieces of Eden. Become the captain of the Jackdaw and sail along side infamous pirates such as Anne Bonny, Charles Vane, and even the dreaded Blackbeard. A Pirate's Life for Me: Edward Kenway approaches an ancient Mayan ruin...what secrets does it hold? After the vacation of a lifetime goes awry, Jason Brody must embark on a mission to rescue his friends who have been abducted by pirates. 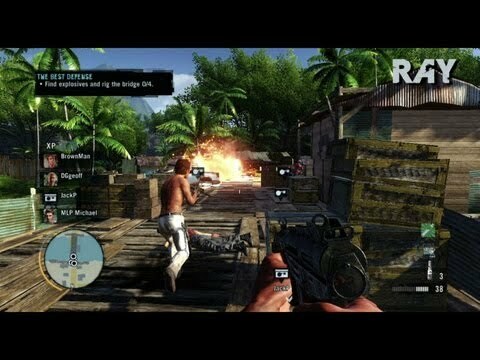 You must travel through this tropical and deadly open world located somewhere between Indonesia and Papua New Guinea. 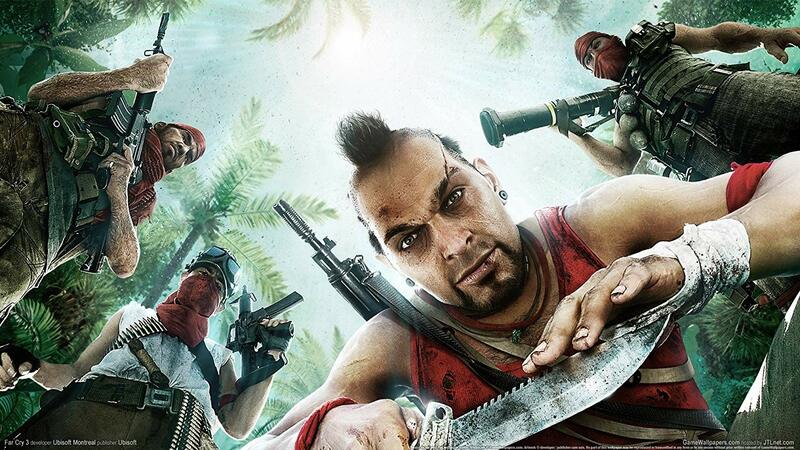 The decisions you make determine the fate of your friends and whether you can escape the terror of the islands. 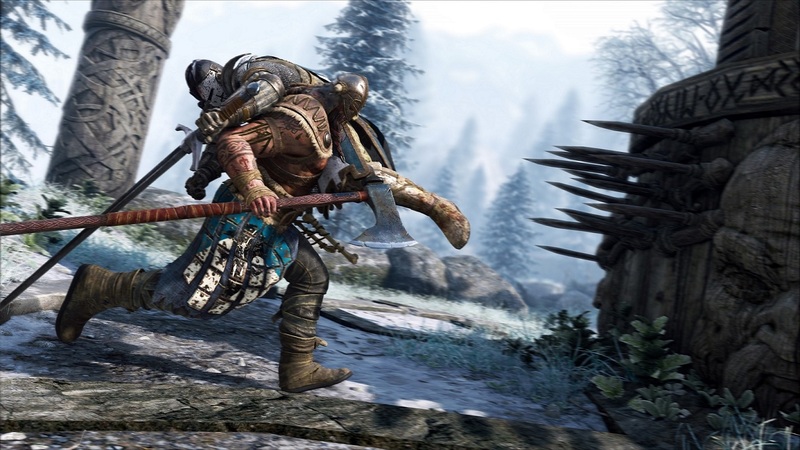 Delving deep into the history of war, For Honor allows you to experience the stories of knights, vikings, and samurai with an emphasis on multiplayer elements. Pledge your allegiance to one of the three factions and engage in massive battles with other players. 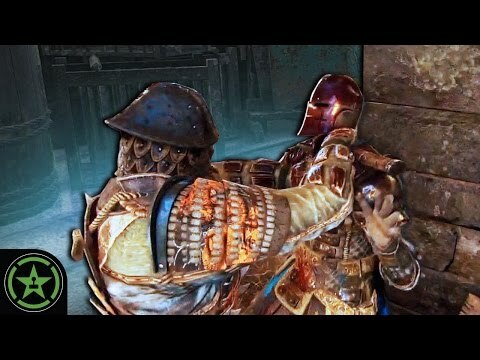 There are several classes for you to play as, giving you the chance to engage in a number of different fighting styles. After this, multiplayer warfare wll never be the same. 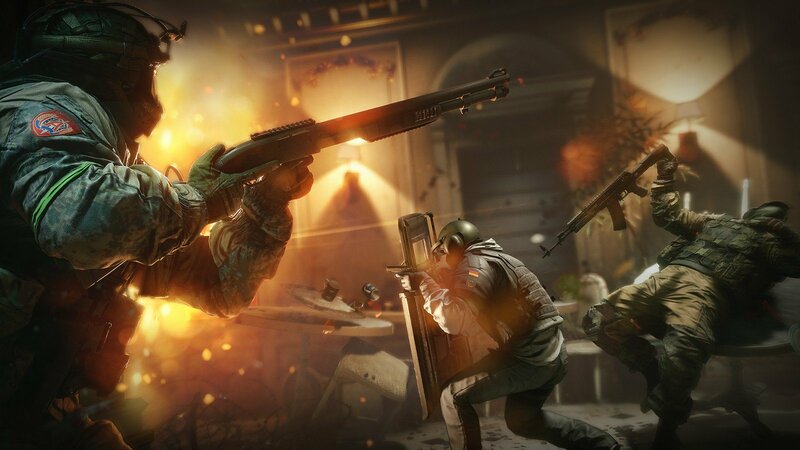 With multiplayer modes that range from PvE to PvP, gamers are assigned the role of "defender" or "attacker" and are tasked with completing different objectives such as rescuing a hostage or stopping terrorists. 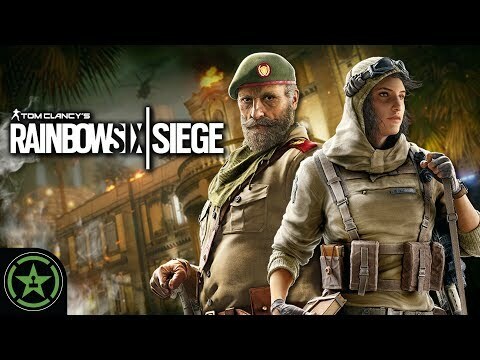 With such a vast range of potential game modes, anyone who loves multiplayer FPS will find themselves enjoying this game for hours.